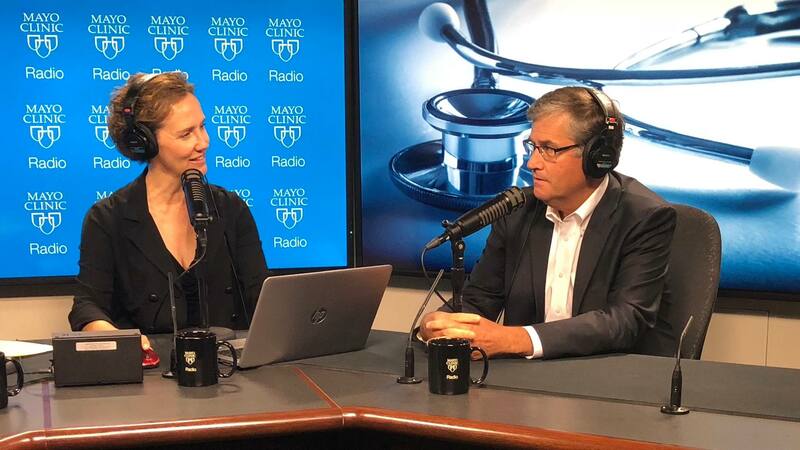 On the Mayo Clinic Radio podcast, Dr. Robert Trousdale, an orthopedic surgeon at Mayo Clinic, discusses knee and hip replacement surgeries. Also on the podcast, Dr. Lonzetta Neal, an internal medicine specialist at Mayo Clinic, discusses genetic testing for breast cancer risk. And Dr. Phillip Young, a radiologist at Mayo Clinic, explains MRIs, including what they are and what they're used for.